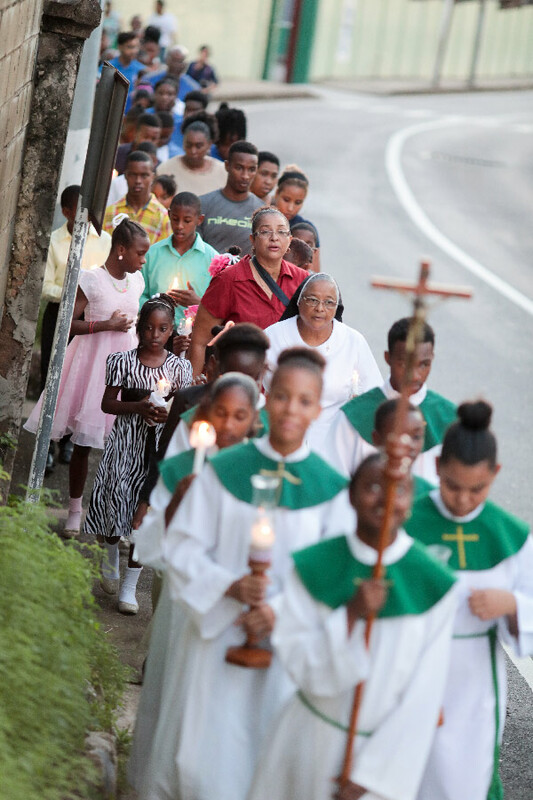 History was made in the Caribbean region as the faithful of Trinidad and Tobago took part in their first-ever celebration of the Season of Creation. In their month-long observance of the Season of Creation, Christians in the region journeyed together to reflect on Catholic teaching and protect our common home. 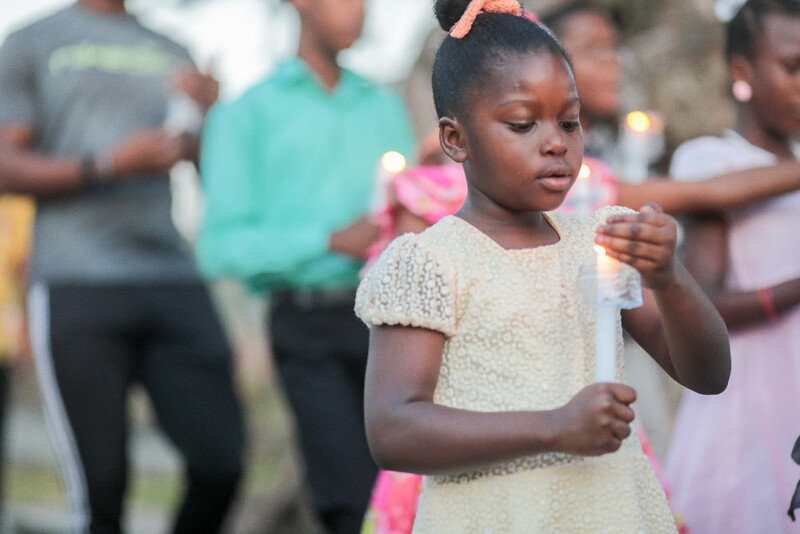 The highlight of their campaign was a candlelight prayer service and march, which was attended by members of local schools, parishes, and a children’s home. 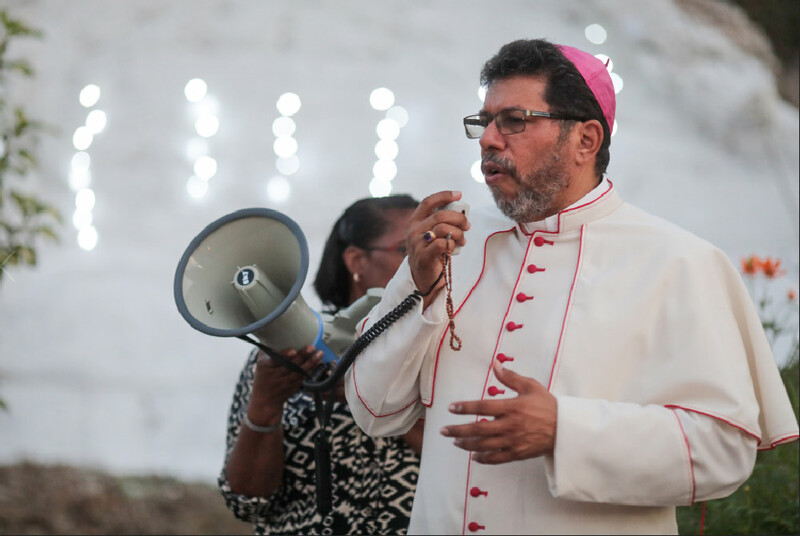 Archbishop Charles Jason Gordon, Archbishop of Port of Spain and native of Trinidad and Tobago, helped lead the prayer service and march. Archbishop Gordon urged participants to “pray, act, and live,” offering Christian witness to the world by not only recognizing the issues surrounding climate change but also acting to solve it.